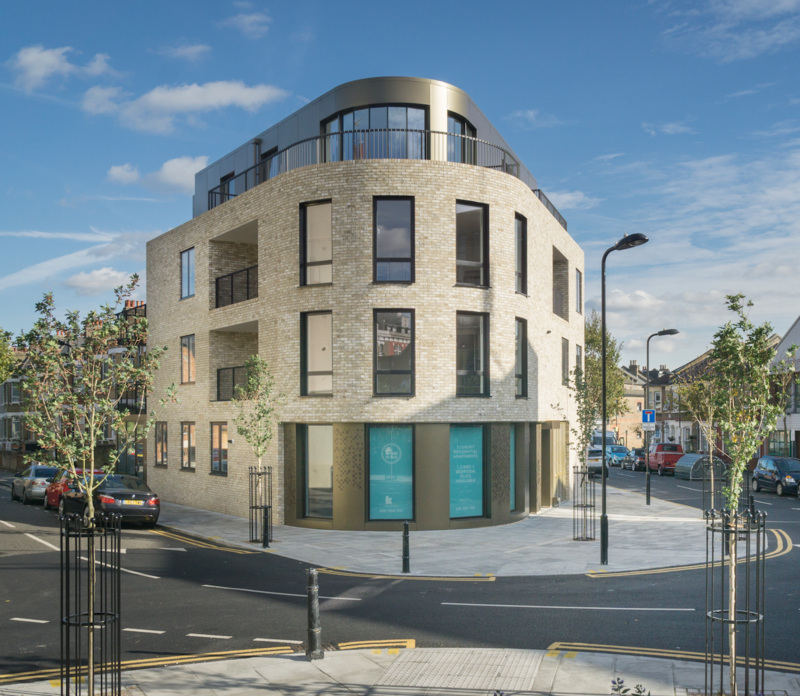 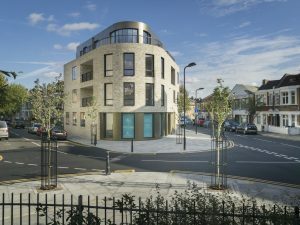 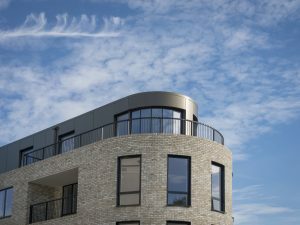 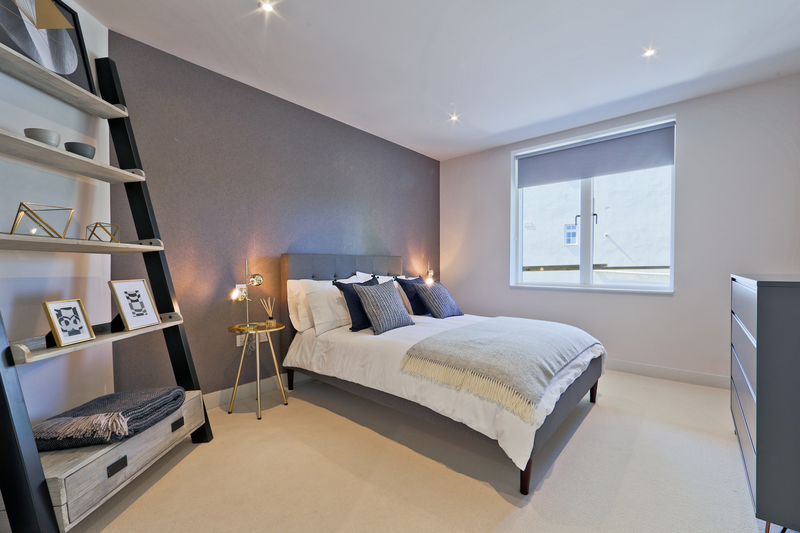 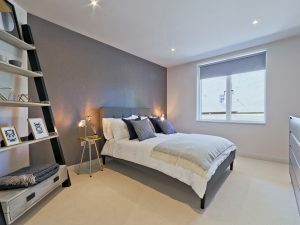 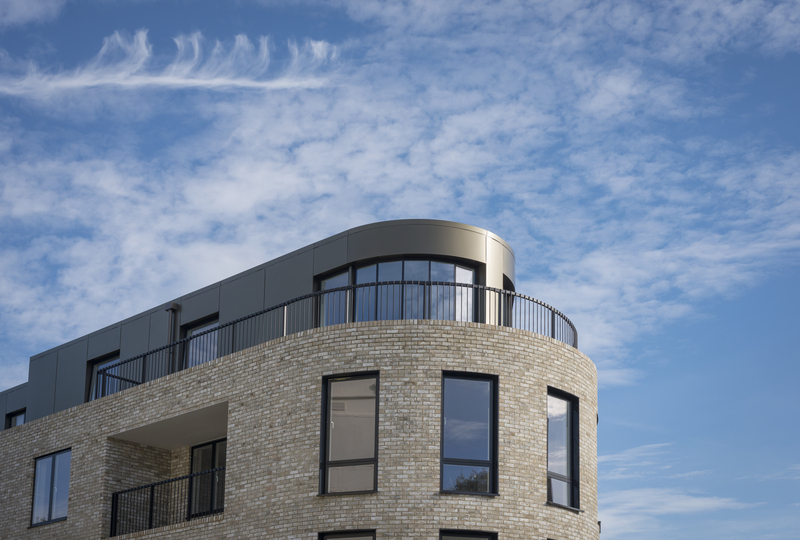 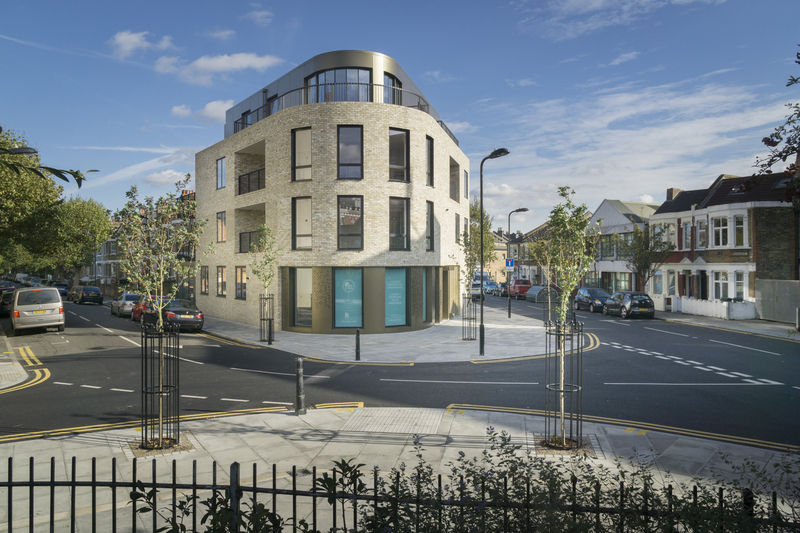 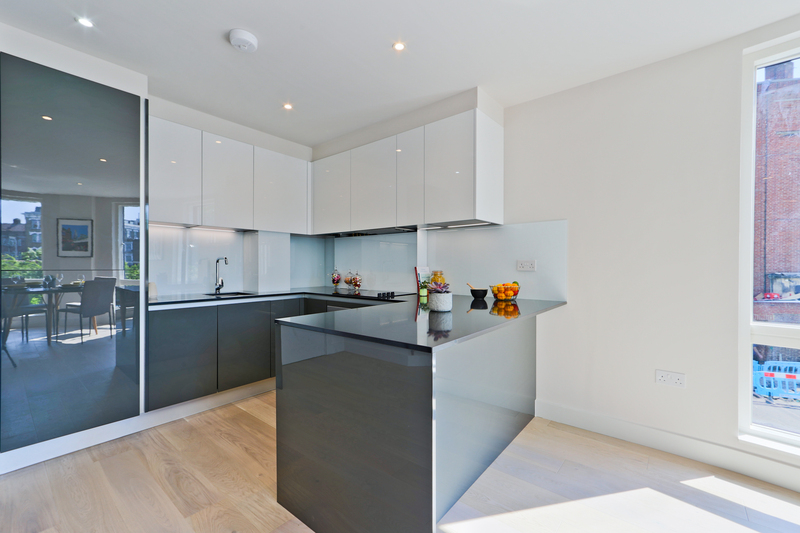 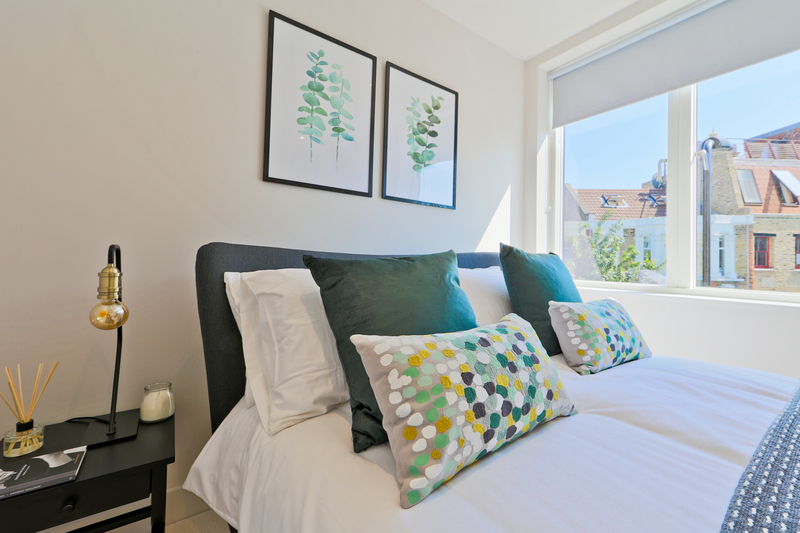 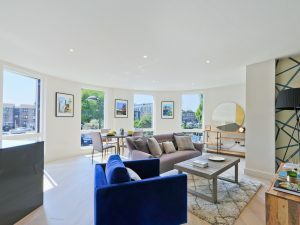 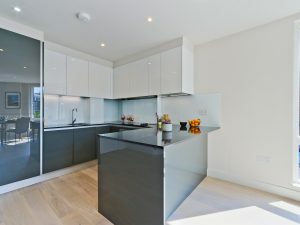 Moore House is a striking new development comprising nine contemporary 1, 2 and 3 bedroom apartments with two stunning penthouses on Millfields Road overlooking Clapton Pond. 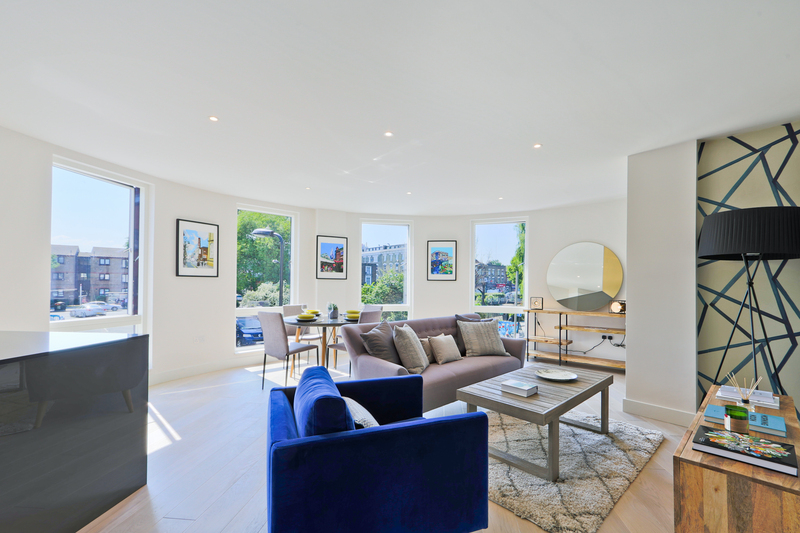 Located in the heart of Clapton, Moore House combines accessibility to Central London and the City with being in the centre of the vibrant East End culture of Clapton. 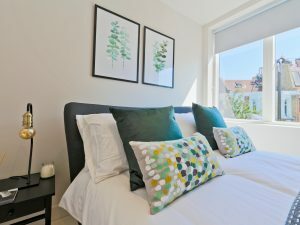 The surrounding area is noted for its lively atmosphere and the local markets provide an eclectic mix of goods from local farmers, craftsman and artists.